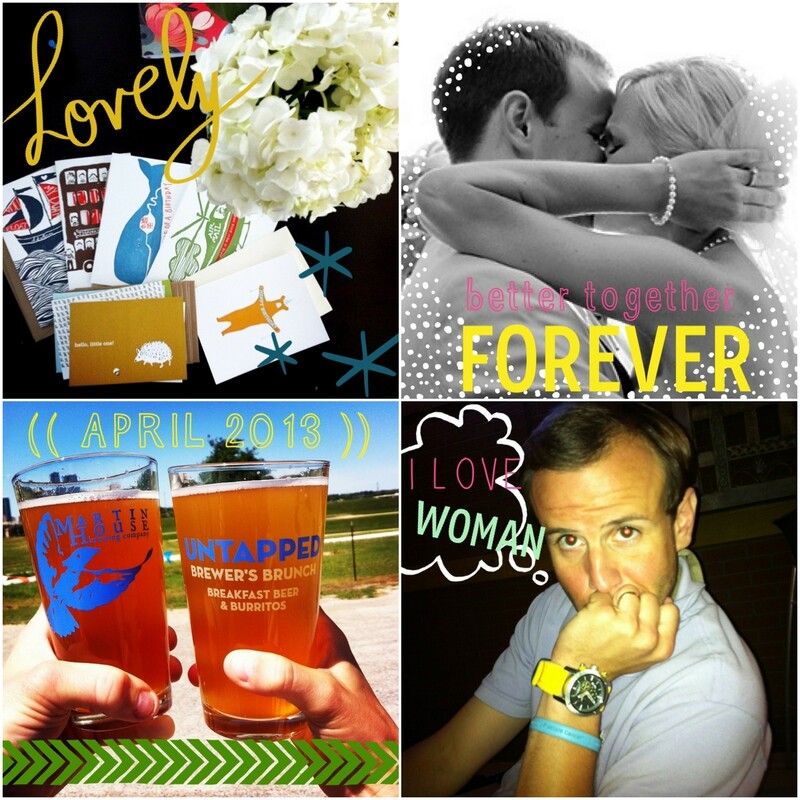 App Alert: A Beautiful Mess. . . .
APP ALERT! APP ALERT! 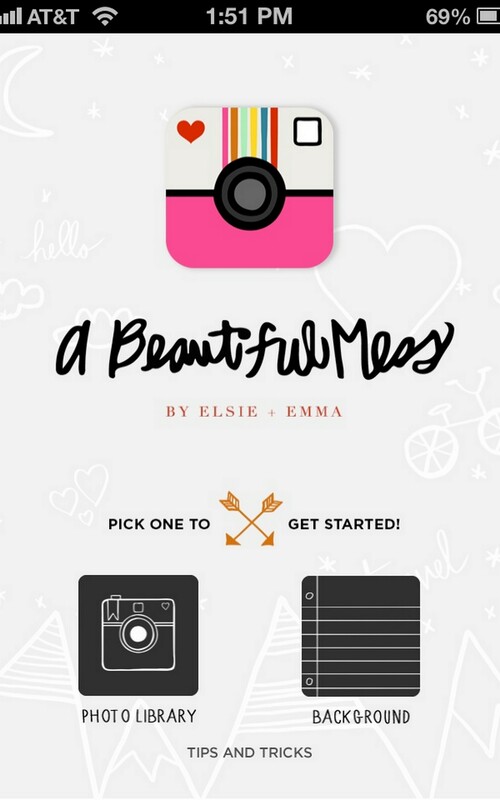 APP ALERT for the SWEETEST phone app out there right now: A Beautiful Mess! Maybe I’m the last to know about it, but when I saw these little trick designs showing up on my Instagram the other day, I jumped right into the picture party with a few photo dressings of my own. . . . 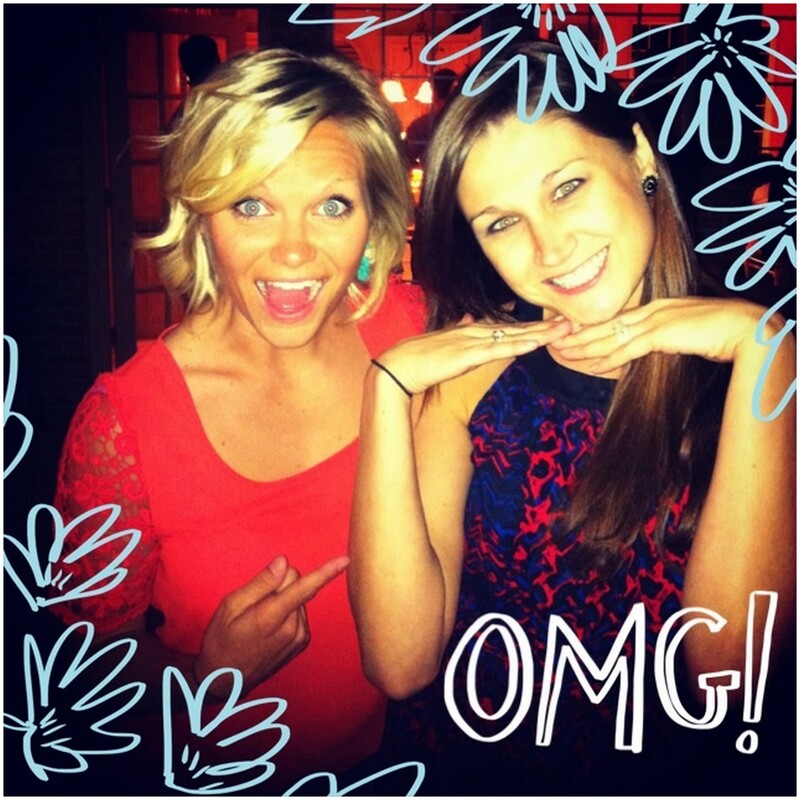 This beautiful app-baby spawned from Elsie and Emma of A Beautiful Mess lifestyle blog ((check them out! 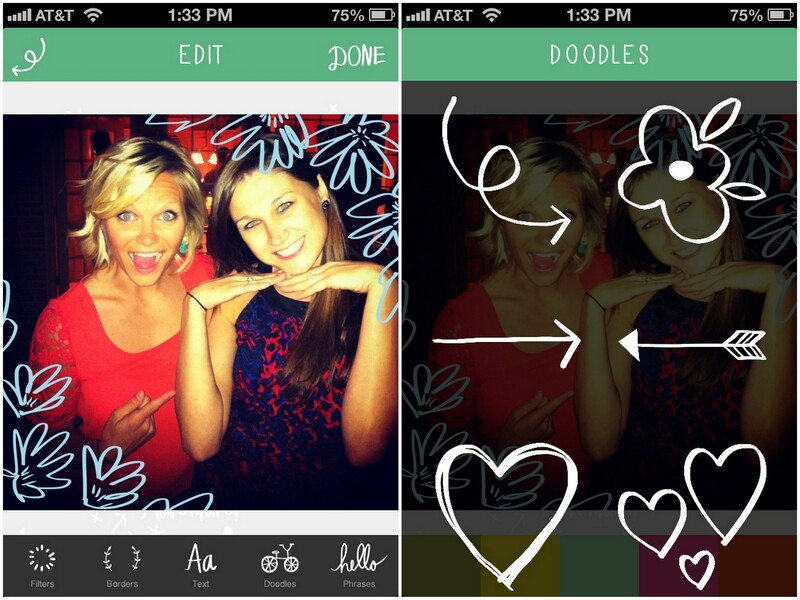 )), this 99 CENT app allows you to choose any photo(s) from your photo library and go design c-r-a-z-y with filters, boarders, text, doodles, and sweet phrases. The combinations are endless – and even more so with purchasable extra packages, also available at the iTunes store. You’ll need iOS 6 or later to download it, and you’ll also need to be connected to Wi-Fi while using it, per A Beautiful Mess blog. But those are the only requirements needed to have a couple minutes – hours – of downtime with your phone and favorite photos. . . .
As if you needed another App to keep you distracted from work all day long. . . oh, well! A Beautiful Mess might just become your new favorite toy. . .
Any other app recommendations?? I could play all day. . . .